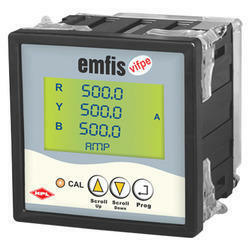 Elmeasure family of meters goes beyond meeting complex industrial practices with the micro genius series of meters. 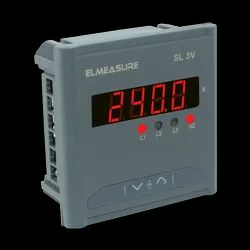 Meters in the series have combination of electrical parameters which can be used for load studies within the small dimension. - six digit display for better readability of parameters.